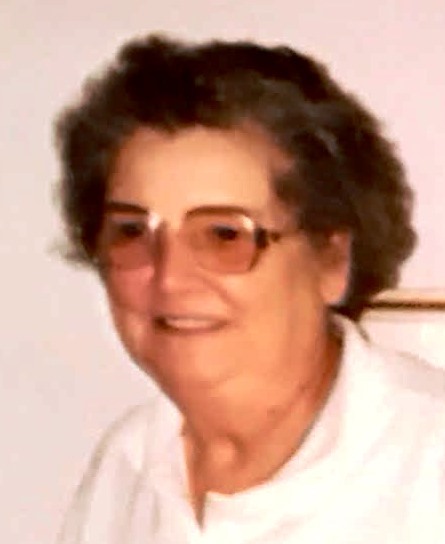 Mary Elizabeth McGuire, age 89 lifelong Shawneetown resident, passed on this life Tuesday, November 27, 2018 in the Villas of Hollybrook in Harrisburg with her loving son Joe by her side. Mary was born in Shawneetown on January 27, 1929 to the late Earl and Laura (Bartley) Morris. On April 29, 1958 at the St. Patricks Church in Pond Settlement, she married the love of her life, Bill McGuire who preceded her in death in 1990. Mary worked many years at the courthouse, and helped her husband Bill with their business for many years, McGuire Oil. She was a longtime member of the Shawneetown First Baptist Church by most recently had attended the Liberty Baptist. She was an avid reader, loved to Garden, Cook and cross stitch. Her real love though was her family and especially raising her son Joe. She will be missed. Mary is survived by her son, Joe McGuire of Florida, a brother Charles Morris of Harrisburg and many nieces and nephews. She was also preceded by brothers, George "Boy" and Ray Morris, sisters, Mamie Snyder, Opal Orman, and Dorothy Haenlein. Funeral service for Mary will be on Saturday, Dec. 1, 2018 at the Cox & Son Funeral Home in Shawneetown starting at 11:00 AM. The family will receive friends after 9:00 AM at the funeral home. Rev. Jack Hall and Rev. Ron Reed will officiate and she will be laid to rest following the service next to her husband in the St. Patrick Cemetery near Ridgway.